Income protection is one of the most important ways to look after your family and support your employees but awareness around this benefit seems to be falling short. Research shows that we are three times more likely to go on long-term sick leave than we are to die during our working life. Families need to put support in place should their main or an important income stream suddenly stop without anything to fall back on. But many consumers are failing to invest in income protection, opting for critical illness cover or – in two thirds of cases – no protection insurance at all. The article discusses how the benefits of car, home and holiday insurance feel far more tangible to consumers than income protection, because “they are more commonly encountered in everyday life”. But in reality, the impact of illness or disability can resonate far more deeply as families struggle with a whole host of new challenges. 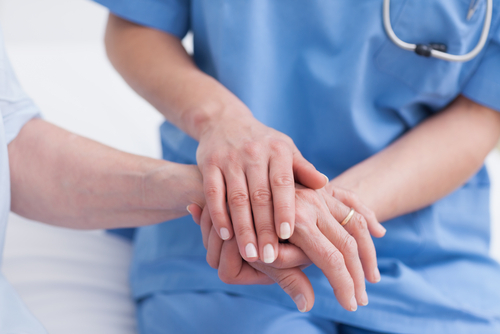 The physical and emotional impact of such a situation affects the patient, their families and employers, who may need to make major practical changes to accommodate. Family members may need to take time off to care for the patient, or care for dependents that would otherwise have relied on the sick party. They may need to make adjustments to the home, or adjust their own working hours and structure in order to adapt to their new circumstances. 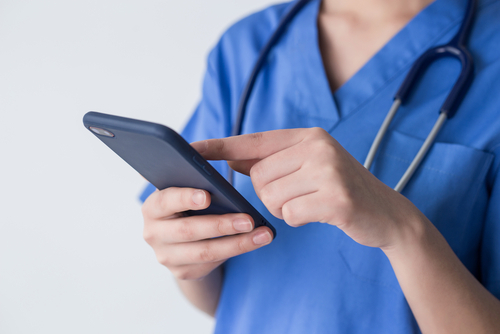 Employers will need to introduce cover for the sick employee which can be tricky when the length of time that they will be absent is uncertain. With more than a million workers off sick for more than a month every year, this is not a rare occurrence. It can happen to the best of us. And as our working landscape continues to change and evolve to shift a heavier weight onto freelance, self-employed and small business workers, the importance of income protection arguably becomes far more pressing. Products are slowly evolving to meet these changing needs and we need to make income protection a key part of the protection conversation alongside more traditional forms of cover such as home and life insurance. It is up to advisers and thought leaders to break down misconceptions about costly policy premiums and educate consumers about the essential nature of this type of protection. 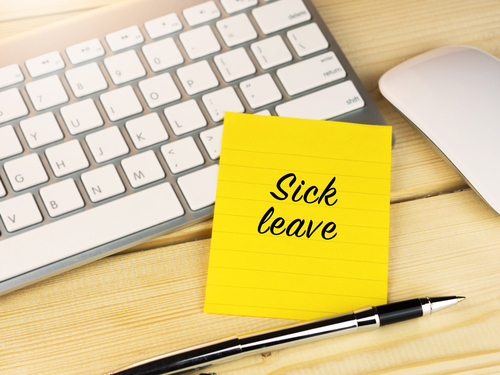 Research shows that more than half of UK workers would worry about their income if they were too ill to work, and Statutory Sick Pay will only go so far. According to the IPTF and figures from the Swiss Re Term and Health Watch 2018 report, sales of income protection have increased, topping 120,000 last year but we still have a significant way to go to meet this untapped demand and stay on par with other health-related employee benefits such as critical illness cover. We need to emphasise to individuals that income protection not only provides essential support when they and their family need it the most, but that it also offers vital rehabilitation to expedite return to work. This means better health and their income back to normal more quickly – it’s difficult to put a price on that. 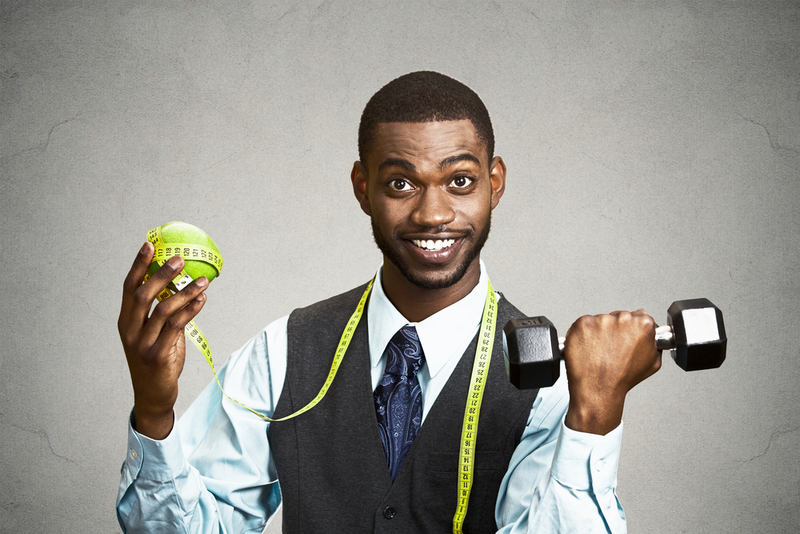 We often speak on the blog about how a strong employee benefits package is an invaluable recruitment and retention tool. Employers are fast cottoning onto the particular appeal of income protection for attracting the younger generations (millennials and the under-35s) as this demographic is far more likely to build a portfolio career with an average of nine jobs over a 50-year working life. This makes them far more likely to seek financial planning stability early on that will to take them through their working lives and help them to build a healthy retirement fund from the early stages of their career. With research showing that younger people feel that they are addressing their protection needs too late in life, it is up to employers to grab this unfilled need and convert it into satisfied, loyal employees with a well-rounded benefits package that meets their needs. Again, we need to create a conversation that highlights the dangers of not taking out protection insurance and the many vital benefits that it provides, in order to break down those stubborn barriers. It’s also important for employers to understand the benefit of income protection for supporting their employees with mental health issues. 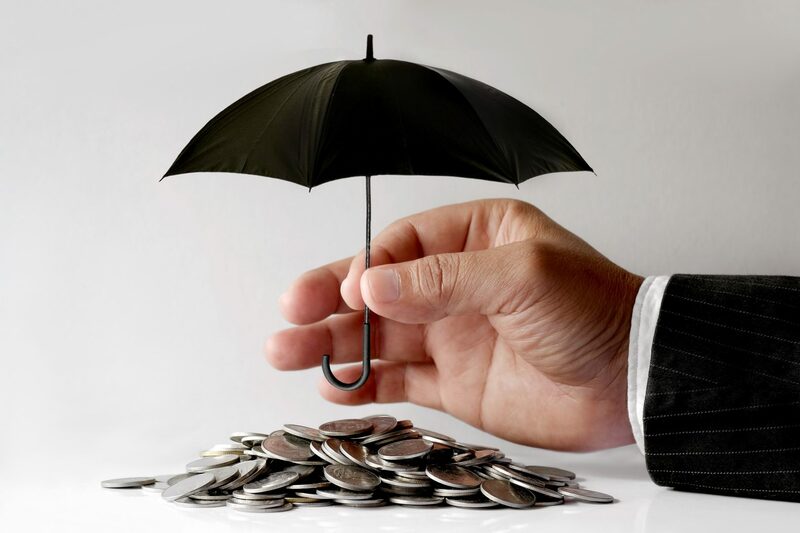 Income protection exists as a vital benefit to help individuals and companies to build financial resilience. For more information on how to integrate IP into your employee benefits package and roll it out in an effective way to encourage take-up, contact Vintage Corporate today.